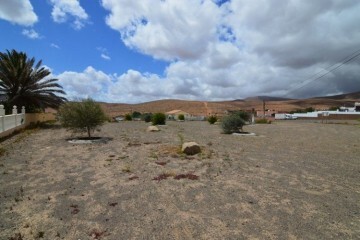 When moving to Fuerteventura, it’s important to consider all your options and look at all possibilities. It’s the perfect place if you’re looking to settle down and enjoy family life or retirement, which is what makes it so appealing. Browse through our properties for sale in Fuerteventura to discover the range of flats, apartments, homes and other property types there are available. Living in Fuerteventura is appealing to people of all ages. It provides families, couples and singles with a chance to enjoy days in the sun and evenings outside. It’s a relatively quiet location compared to the other Canary Islands, but this provides you with a great opportunity to immerse yourself in their way of life. No matter the part of the island you choose to relocate to, you can be sure of plenty to do thanks to the number of bars, restaurants and activities that can be enjoyed throughout the year.